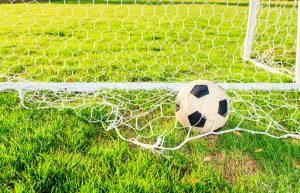 After a busy week of international games, which saw mixed results for the home nations, the Premier League returns to action this week with another set of games and for the first time this season, the Premier League table has a rather muddled look to it, with some teams having played just 29 games, while others have played 31 so far. The big game this week though comes at Anfield on Sunday where Liverpool will know that nothing less than a win will do against third placed Tottenham Hotspurs. With Manchester City facing Fulham in a game that they should be very confident of winning, it is imperative for the Reds to win this game to keep apace with City with just a few weeks left of the Premier League season. 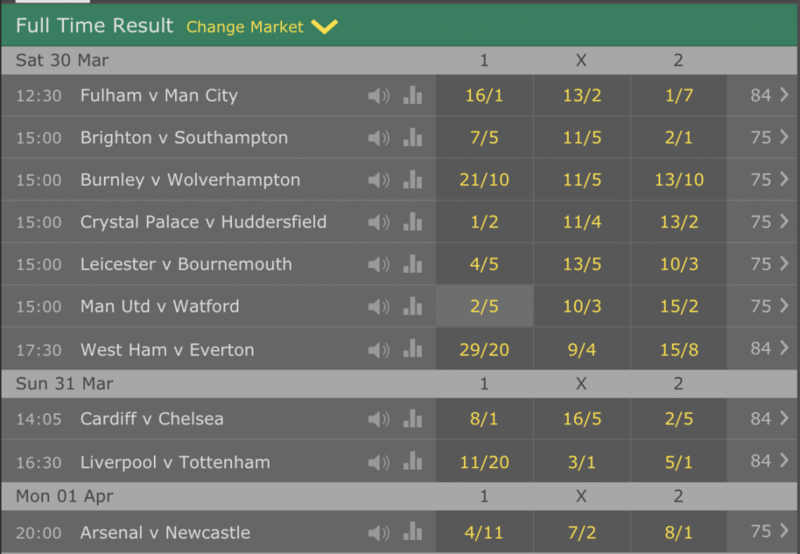 If you fancy a flutter on any of the Premier League games taking place this weekend, including the big clash at Anfield on Sunday, then bet365 Sport is the place to head. 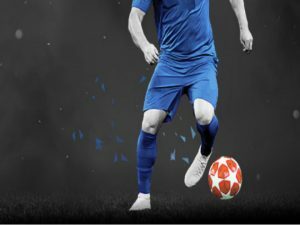 New customers can earn a bonus of £100 in bet credits if they sign up with the latest bet365 New Customer Offer on the site. This is a great way to experience additional betting opportunities as well as utilising In Play betting and Live Streaming services all of which are a part of the bet365 Sports site. In this article, we are going to take a look at the full list of games this weekend and then we will focus on the big game at Anfield and give you a detailed preview of the match. Manchester City can go back to the top of the table with a win over Fulham in the first game of the weekend at Craven Cottage and there has been little to suggest in their brilliant run of recent form that they are going to do anything less than that. More intriguing could be that race for third and fourth in the table with Spurs, Manchester United, Arsenal and Chelsea all now embroiled in that race for the two Champions League places. Spurs face a tough trip to Anfield, which means United, who face Watford at home, and Chelsea who are away to Cardiff, will fancy their chances, as will Arsenal who face Newcastle at home on Monday night. There’s a number of key relegation battles too including Brighton facing Southampton, while Burnley face a tough home game against an in-form Wolves side. Newcastle face a tough trip to the capital to take on Arsenal in Monday night’s game in what should be a decent match up. However, the big attention this week will be on the match at Anfield as second meets third in what could be a pivotal game in both the title race and the battle for third place in the Premier League. Few fans will forget the incredible end to this game last year. 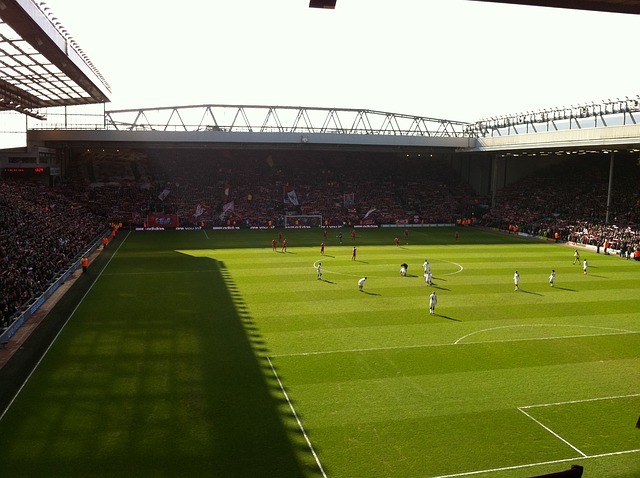 Liverpool had led the game before Wanyama thumped home a stunning equaliser for Spurs. Late in the game, Harry Kane won a controversial penalty but the England man missed from the spot. Seconds later, it appeared as if Mo Salah had won the game for Liverpool after he danced through the Spurs defence to net a stunning goal. However, deep in injury time, Spurs were awarded another controversial penalty, this time Harry Kane did not disappoint, despatching the ball into the net to hand Spurs a draw much to the chagrin of Liverpool fans and players who felt both penalty awards were harsh to say the least. Sunday’s game is even more crucial for the Reds as they seek to go back to the top of the table in all likelihood, while Spurs will know that with three teams breathing down their back, they can’t afford to slip up too many times more if they are to remain in the Champions League places for next season. In the last game between the teams at Wembley, Liverpool earned a 2-1 victory earlier in the season in a game that the Reds really should have won far more comfortably than the scoreline suggests. A number of draws in recent matches has seen the lead Liverpool had over Manchester City evaporate in recent weeks but after solid wins over Fulham and Watford in their last two, the Reds went back top of the table before the international break and will know that today’s game is a must win one for them. With Mo Salah somewhat out of sorts in front of goal, Sadio Mane’s brilliant goalscoring form has been a real blessing and with the Reds defence still rock solid in the main, they are always going to be a team that do not concede too many goals. The reds are going to have to be better than they were against Fulham last time out, but that win in Munich over Bayern should give them every confidence of earning a win here. Probable Liverpool Team – (4-3-3) – Alisson, Alexander-Arnold, Robertson, Van Dijk, Matip, Henderson, Wijnaldum, Milner, Salah, Mane, Firmino. With Harry Kane back amongst the goals for both club and country and Dele Alli back from injury, Spurs are now pretty much near full strength and the Reds will know that Kane, who has a good scoring record at Anfield, will pose a real threat. However, Spurs recent form on the road hasn’t been particularly good and they have lost three of their last five games in the Premier League, which has seen them drop well off the pace of the top two. Their last win on the road came away at Fulham back in January. Liverpool must win this game, Spurs away form has been shocking of late and though their recent record at Anfield is good, and they have their top men back in the team, I feel they lack confidence on the road and I am expecting Liverpool to win the game. Not by a huge scoreline, but provided they win the match the home fans won’t care too much what the score is. I can’t see this being a game where too many goals are scored and I do feel that Liverpool’s defence will be crucial in this game. If van Dijk can keep Kane quiet then the Reds should have a real chance here and with Mane on fire, I am backing them to earn a 2-0 victory.